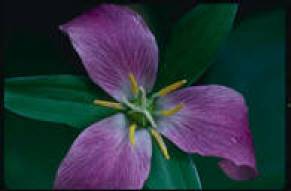 "We always do our best and with our experience, knowledge and committment you won't be dissappointed with the result." 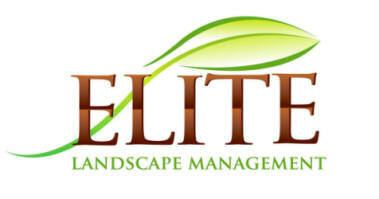 Elite Landscape Management continuously strives for excellence. 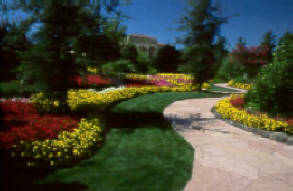 We provide aesthetically pleasing landscape solutions and maintenance for all types of landscape environments. We are committed to delivering the best service and highest quality materials while working within the clients budget to provide the most beautiful and functional outdoor environment possible.